and continued support of this event!! 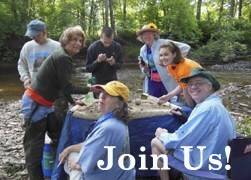 June 18th , 10 am at Cacapon State Park Nature Center!! 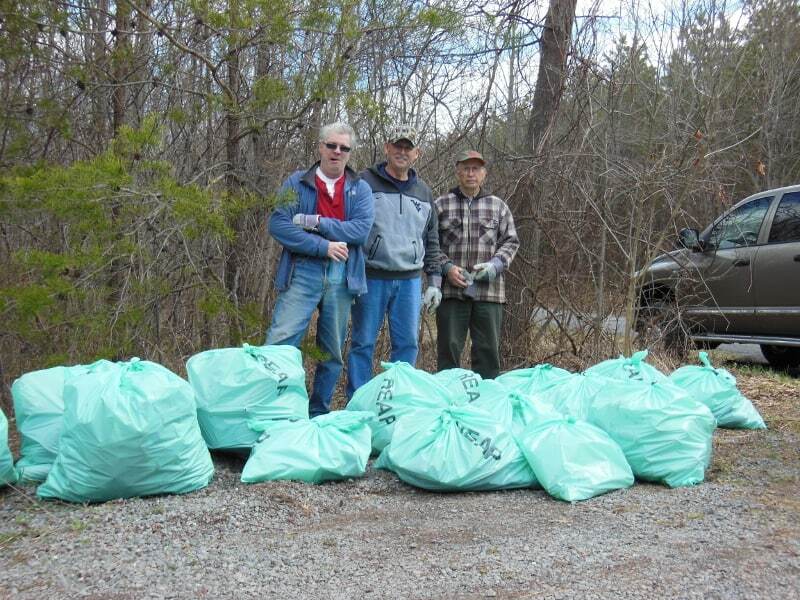 Jeff Iliff has been a mainstay volunteer in the Sleepy Creek Watershed Association during 2014. He has regularly attended and contributed to monthly Board of Directors’ meetings and actively volunteered at all Association events throughout the year. These events include presentations at the Master Gardeners Annual Plant Sale, the Morgan County Fair, and the Berkeley Springs Apple Butter Festival. 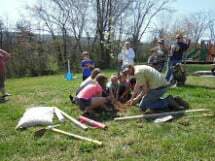 He also “got his feet wet” at six of our scheduled stream monitorings in Sleepy Creek and its tributaries, and helped out at the Eastern Panhandle Conservation District spring tree sale and Eastern Panhandle 2014 Agriculture Field Day co-hosted by the Sleepy Creek Watershed in Morgan County. Most importantly, Jeff volunteered to take on the challenging task of being the Webmaster for the upgraded Association website and spent numerous hours learning new technology, populating the site with relevant information, and updating and “blogging” current news and upcoming events to Association members and other interested parties. Thanks to the Chamber of Commerce, and all the volunteers that made the event a success. 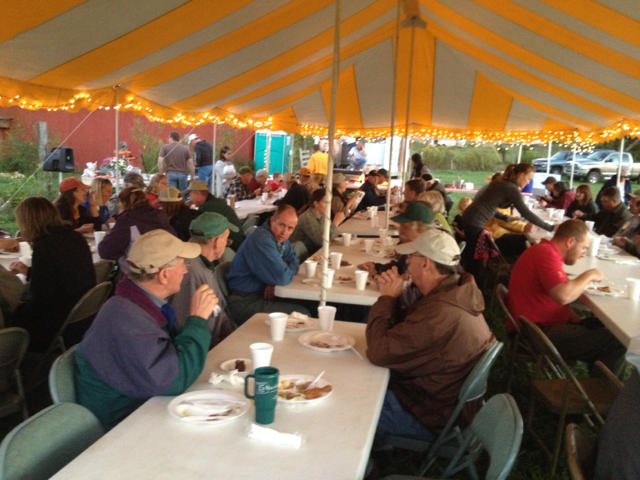 2014 Agricultural Field Day a big success! This years’ Agricultural field day was well planned and well attended. Of the 90 registrants, about 50 farmers were there to learn more about farming practices that work for the farm and are good for the environment. There were 4 learning stations that the attendees were taken to via hay wagons behind tractors, and a festive dinner afterwards with good food and door prizes. Everyone had fun and learned alot. Thanks to all the people who planned and helped set-up this great event, as well as all those who attended, hope to see you all again next year. 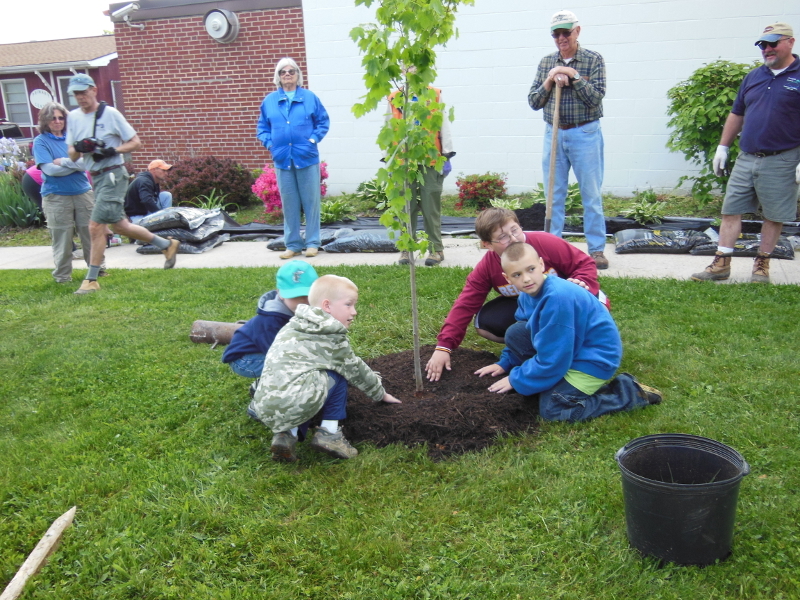 Dakota Crouse, Tyler Crouse, Grant Michael, and Caleb Moon, students at Greenwood Elementary School, assisted parents and representatives from the Cacapon Institute and Sleepy Creek Watershed Association in planting 16 shade trees on school grounds last Saturday, May 17. 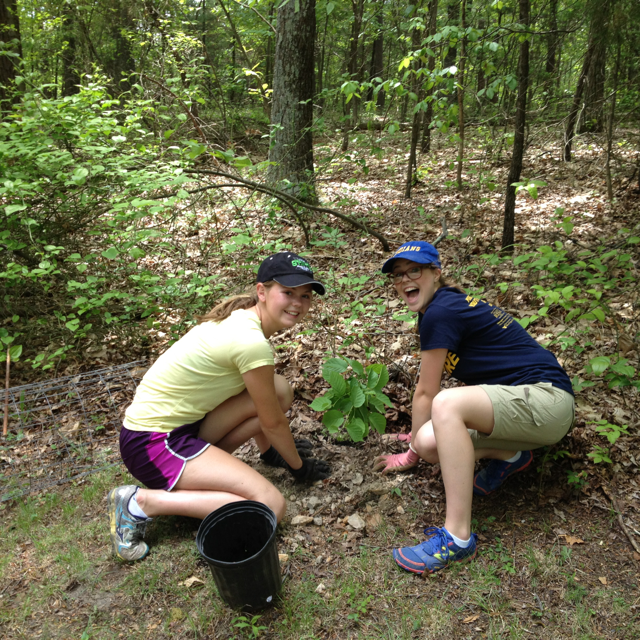 The trees were provided at no cost to the school by the US Forest Service through the WV CommuniTree Project. Participating organizations are responsible for proper follow-on care and maintenance of the provided trees for a minimum of five years. The Berkeley Springs plant fair on May 9th and 10th was a great success for all involved. 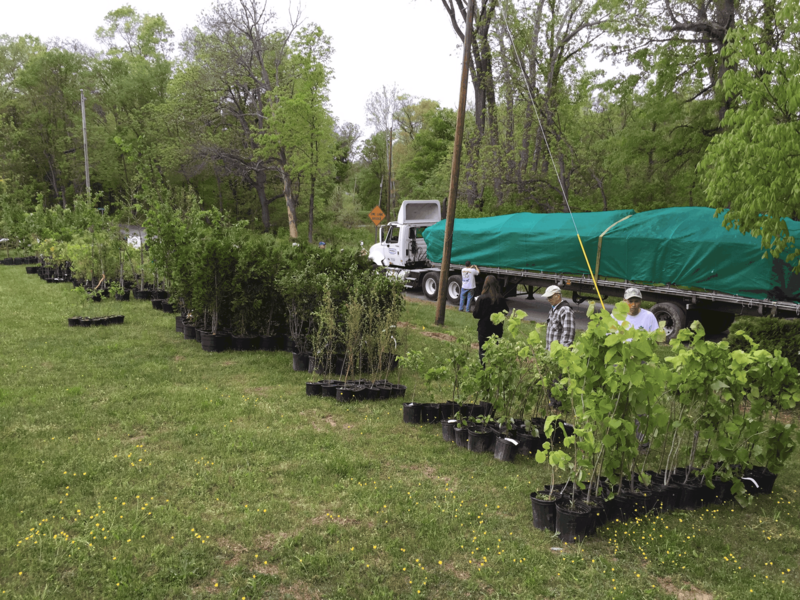 Beautiful weather helped insure a good turnout as SCWA handed out over 100 free Sycamore trees and did dozens of rain garden demonstrations. Visitors were amazed at how much water ran off the turf compared to the rain garden and were very interested in learning more about constructing rain gardens. Photo shows Maya Iliff, one of our younger volunteers doing the demonstration for some interested onlookers. 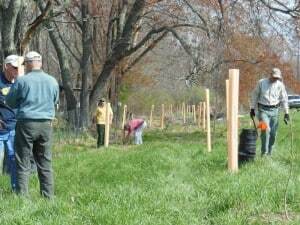 Several members of the Sleepy Creek Watershed Association teamed with the West Virginia Department of Forestry’s Chesapeake Bay Watershed Forester, Herb Peddicord, and property owners Bill and Gabriella Dahl to plan an 80 tree riparian buffer along a Sleepy Creek tributary on Highland Ridge Road on Friday, April 25. 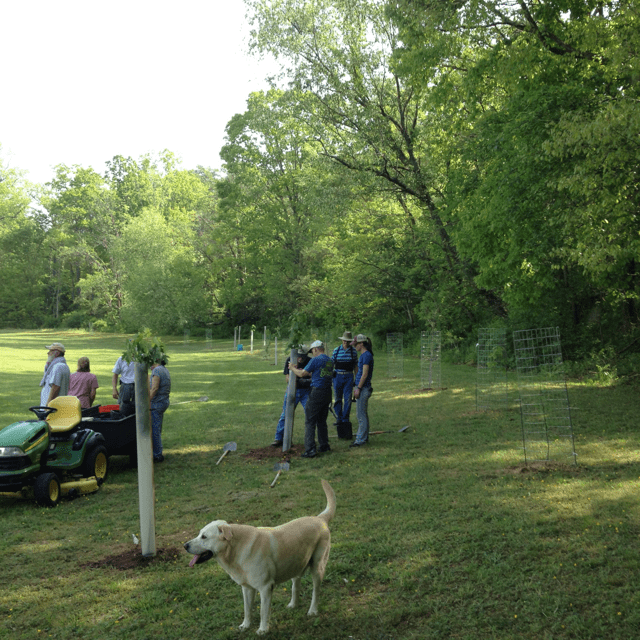 After planting, the trees were encased in plastic tubes to protect them from damage by deer and other wildlife. 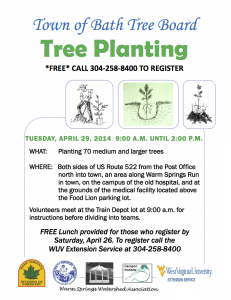 TUESDAY, APRIL 29, 2014 9:00 A.M. UNTIL 2:00 P.M.
WHERE: Both sides of US Route 522 from the Post Office north into town, an area along Warm Springs Run in town, on the campus of the old hospital, and at the grounds of the medical facility located above the Food Lion parking lot. Volunteers meet at the Train Depot lot at 9:00 a.m. for instructions before dividing into teams. 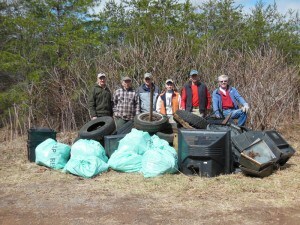 Nine members of the Sleepy Creek Watershed Association collected 18 tires, 3 TVs, 300 pounds of litter and debris, and 120 pounds of recyclable steel, aluminium, and plastic as part of the WV Department of Environmental Protection state-wide Make It Shine Clean-Up Campaign. Sleepy Creek’s efforts were at the south end of Highland Ridge Road on April 5, 2014. Pictured are Chuck Marsh, Norman Dean, Bob Meadows, Gale Foulds, Stan Oaks and Jeff Iliff. Not pictured, but participating were Robert and Sally Robb and Gareth Foulds.